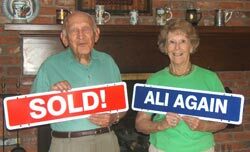 We lived in our home for over 50 years and TIM ALI REALTY sold it fast! 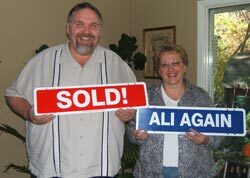 Tim and Patty were with us every step of the way! They took the time to explain every step to us and were always easy to reach. 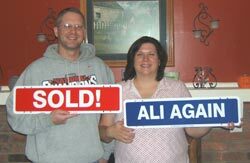 Thank you to Tim Ali and Patty Ross for assisting us in the selling of our current home and the purchase of our new home. 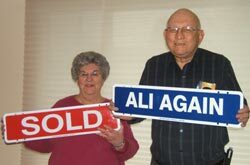 Our home sold in 5 days! 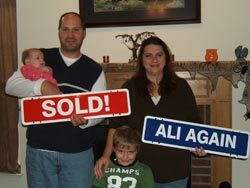 Their availability, guidance and negotiating skills helped us through the process with no problems! 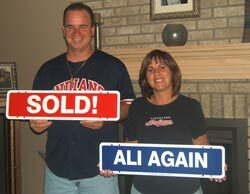 ” TIM ALI REALTY sold our home in 6 weeks during one of the toughest home buying times of the year. 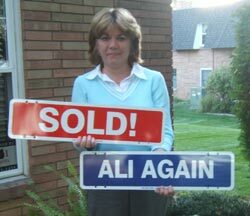 They were always professional and always available. 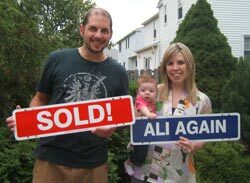 I would recommend TIM ALI REALTY to everyone I know! 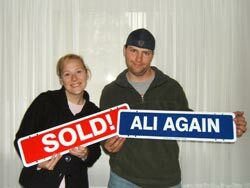 Tim did everything he said he would do and is easy to reach! Rotary, ARF, Special Olympics, St. Judes, Kiwanis. The information contained in this web site is believed to be reliable and while every effort is made to assure that the information is as accurate as possible, the owner of this site whose name appears above disclaims any implied warranty or representation about it's accuracy, completeness or appropriateness for any particular purpose.